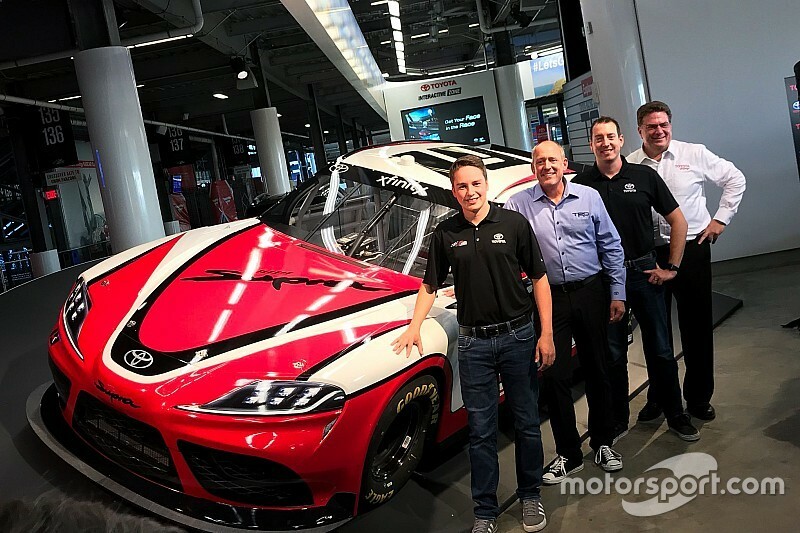 Much time and work was put into the development of Toyota Racing’s Supra nameplate, which will debut next season in the NASCAR Xfinity Series. Now comes the harder part. 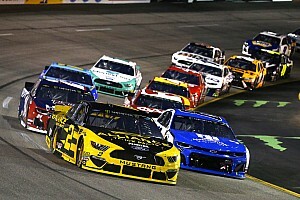 With virtually no testing allowed in NASCAR, new vehicles rely on extensive simulation and wind tunnel time in their development. Actual on-track race conditions may sometimes prove more unpredictable than simulation runs. “You know, we don’t know what we don’t know, I guess is the thing. With the Camry, for example, so we all rolled in together in 2013 with (the) Gen 6 (version), and then two years later, we updated to the model year '15 Camry,” said David Wilson, president of Toyota Racing Development. 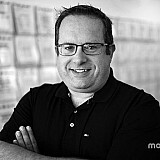 “Then two years later, we updated to last year’s (Camry). So each time we do that and go through that exercise and the iterative process of developing those cars without any track testing, I think we just get better at it. Toyota’s smaller team numbers also lends itself to focus on quality rather than quantity. This season, Joe Gibbs Racing fields the only factory-supported Toyota entries in the Xfinity Series. It’s possible that could expand next season. “We’re having ongoing conversations. Obviously, we expect our partners at Joe Gibbs Racing to continue racing. 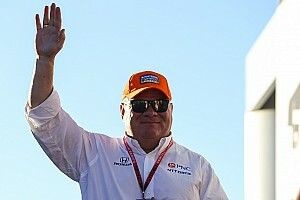 They’ve been committed to the Xfinity Series for a long time,” Wilson said. 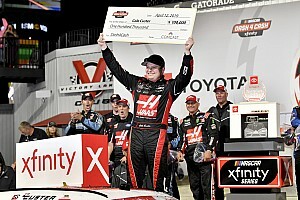 “For Toyota, the Xfinity Series, obviously it’s important for Supra, but it’s also important as a stepping stone in our driver development program. 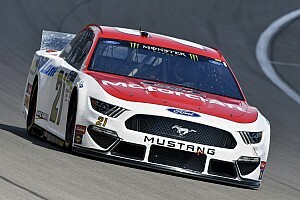 One of those drivers will be Christopher Bell, last season’s Truck series champion who is competing for JGR full-time in the Xfinity Series this season. 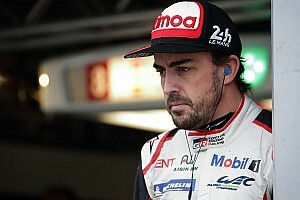 He is expect to return for another full-time season in 2019. “I don’t know how much different or how much it’s going to affect us,” Bell said of the switch to the Supra. “We’ve seen the Camaros have kind of been hit-or-miss a little bit, and I don’t know how it's going to be.